I like the bearing roller and the needle bearing cutter wheel, those are both changes for the better. It's easy - use a diamond blade or a carbide blade. Choose either a recip saw or an angle grinder. 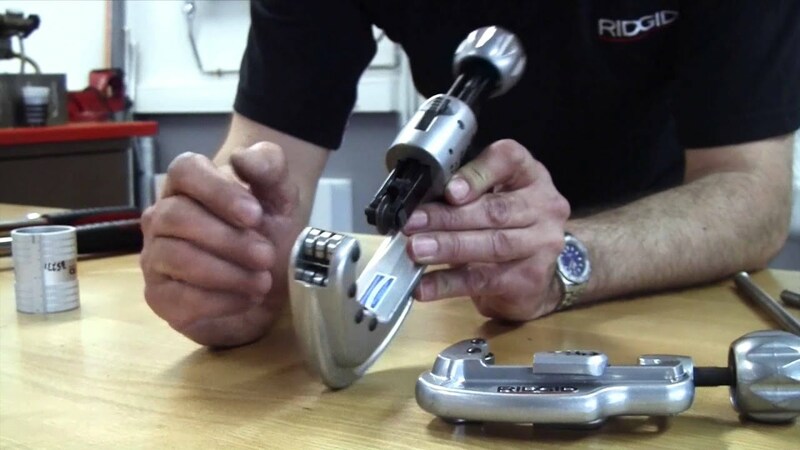 Only Ridgid would come out with something more difficult (and probably expensive). They dont even offer those kinds of blades.